A few kind words from some of our couples. "Chris was amazing. He made us feel very comfortable. The photos are of the highest quality and Chris was able to capture our relationship and the feel of the day in the photos. During the reception we didn't even notice Chris taking the photos. Chris was respectful, easy to work with and above all incredibly talented." "We had such an amazing wedding and these guys really made it special. 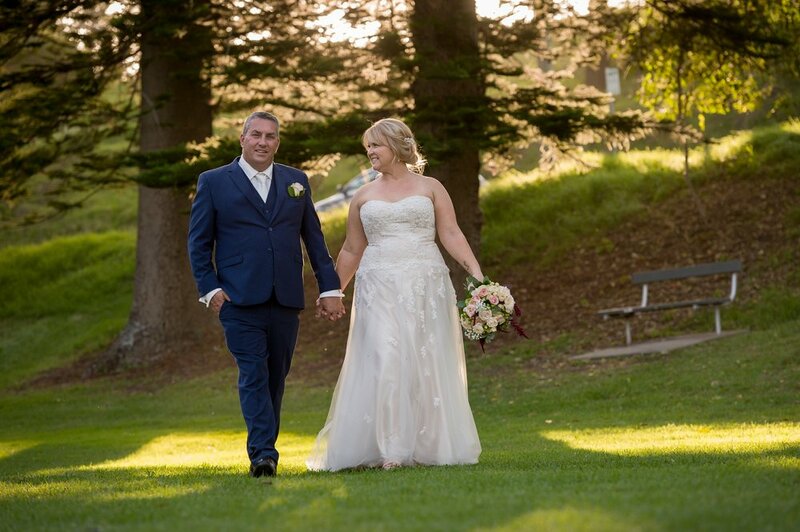 We were after a no stress wedding day and Chris and Jacqui came through! Flexible, happy, positive and really found the perfect angles and locations. 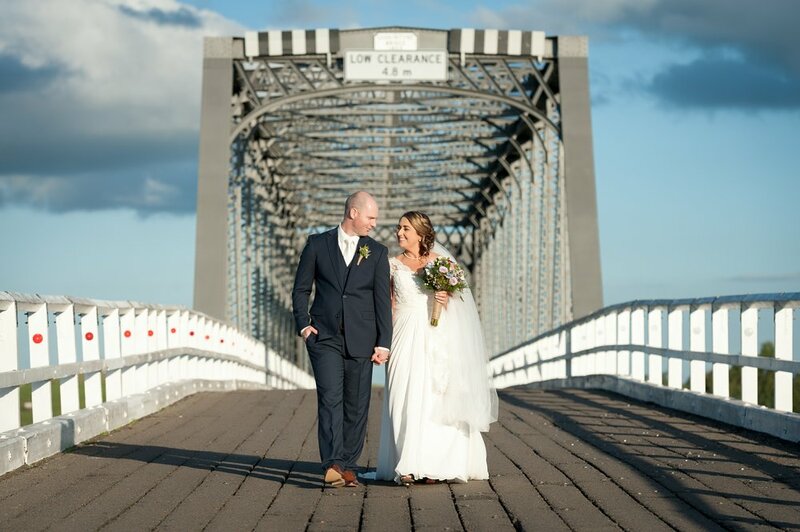 We didn't want to go far for our photos and they utilised our venue perfectly. They did some amazing pre wedding photos at the two locations and were there capturing our candid moments throughout the night." 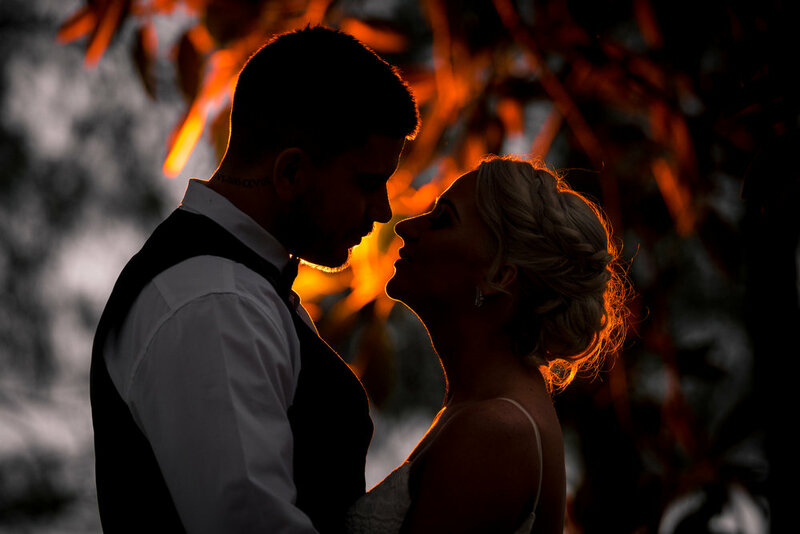 "My wife and I had CNJ photography as our wedding photographer, we cannot thank Chris enough for everything he did in preparation leading up to our wedding, especially it being a surprise. Our photos are absolutely beautiful and we could not be happier."